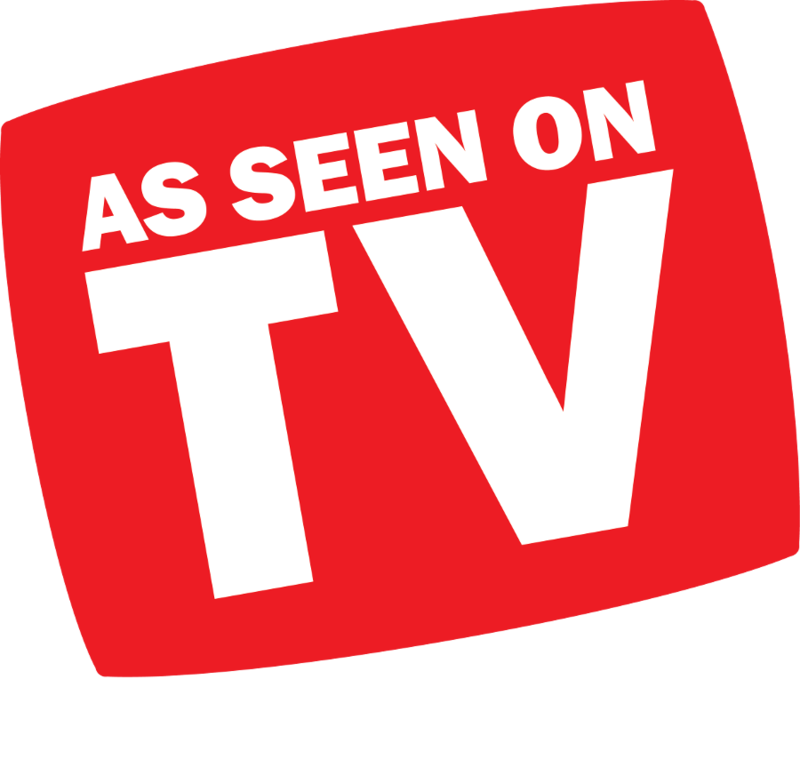 Tune in for great deals and new products from As Seen On TV! Diminishes dark circles and puffiness. Infused with Japanese green tea, mango seed butter, hydrolyzed marine collagen, vitamin E. Helps restore elasticity to the skin. Apply to the eye contour and lid area after fresh cleansed skin. What if I am not satisfied with my purchase? If you are not completely satisfied with your purchase from TVTimeDirect, please contact customer service at or call us at (800) 238-7119. Please see our return Policy Below. We can not accept returns on certain item such as products used on the mouth, or other parts of the body. This may include products such as the Fukuoku 9000 line of massagers, Permanent Kiss Lipstick, Forever White etc. If you have any concerns, please contact us before ordering. TVTimeDirect guarantees against manufacturer’s defects for 30 days from date of delivery. Defective merchandise will be replaced with another like product upon return and receipt by TVTimeDirect of the defective item. 1. You must acquire a Return Merchandise Authorization (RMA) number prior to returning any item. RMA’s are available by request and are only good for a specific product and specific order. Please include the product you want returned, the order number, the order date, and the reason for return . 2. Once you have received an RMA#, you may send the product back to us at your expense. We will not accept a collect or C.O.D. return. We will ship you a replacement at our expense (applicable within the continental USA only). If return is for a refund, the shipping and handling will not be refunded only the cost of the item. All Sales are Final on Export Orders. 3. TVTimeDirect reserves the right to refuse any return that doe’s not have an RMA # on the box, in any case there will be an additional $5.00 charge if there is no RMA#. 4. Any returns that do not fall within our return policy are non-refundable and you will not receive credit. *Products that exceed the TVTimeDirect 30 day return but have an extended Manufacturer’s Warranty should be returned directly to the manufacturer according to their instructions. *Rejected Delivery or Return of Unwanted Product requires TVTimeDirect approval. These type of returns may incur a restocking fee in all cases. Call for approval! We do not refund shipping charges on rejected deliveries, and Shipping charges will be doubled as we have had to pay for shipping both ways. How will my order arrive? Most orders are shipped the same or next day via UPS, or USPS. US Mail should be chosen for international and P.O. BOX customers. We use both UPS ground shipment and US Priority mail. Shipping times will vary depending on shipment location. WE MAY CHANGE SHIPMENT METHODS AT OUR DISCRETION UNLESS YOU TELL US NOT TO. WE SOMETIMES DO THIS TO DELIVER THE PRODUCT FASTER. Most orders are shipped from our Florida, or Georgia warehousing locations. What is the address for returns? Set of 3 Fine Blades for faster and more detailed removal of callouses and dead skin.6 fine emery pads to buff away and give your feet a smooth and polished look. Compatible with all Ped Egg and similar Egg shaped Foot files. (ships in non-retail packaging)Safe to the touch, Includes 6 fine emery pads Extends the life of your PedEgg!